For over 45 years we have sourced only the finest natural, local ingredients to produce top quality products. 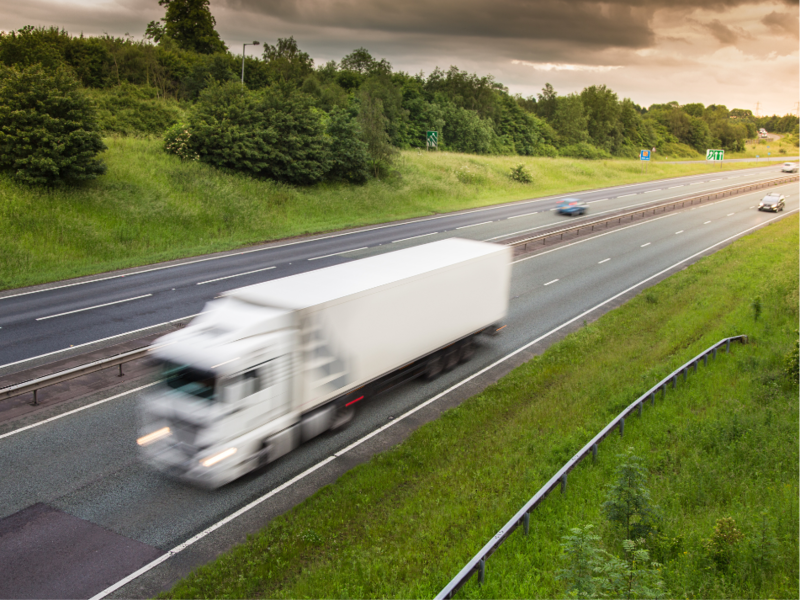 Our products are created and manufactured to strict quality guidelines with full traceability back to origin. So you can always count on the utmost quality and value for money right across our range. Brandy has always been a popular choice with customers, offering them a top quality product at value for money prices. 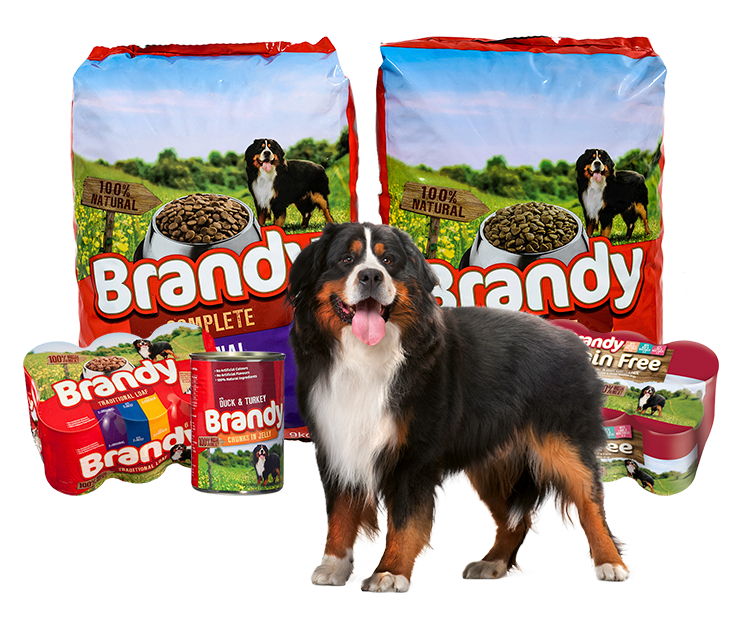 Brandy is packed full of fresh, natural ingredients, with added vitamins and minerals for all-round health and vitality, you simply can’t buy better for your pets. 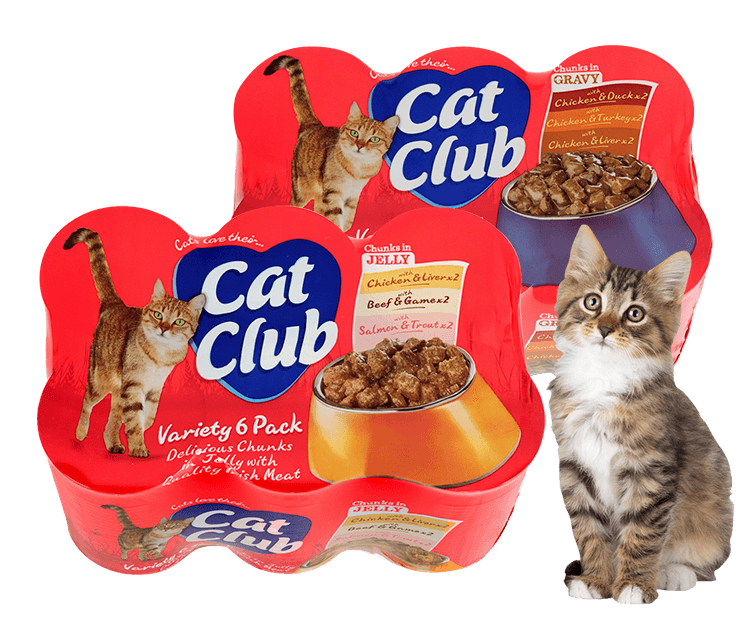 Cat Club is made from top quality, locally sourced ingredients, and manufactured to the highest standards, completely satisfying your cat’s nutritional needs. Naturo is a high quality, natural pet food range. Developed by leading nutritionists. The natural pet food range specifically meets the nutritional needs of your pet. 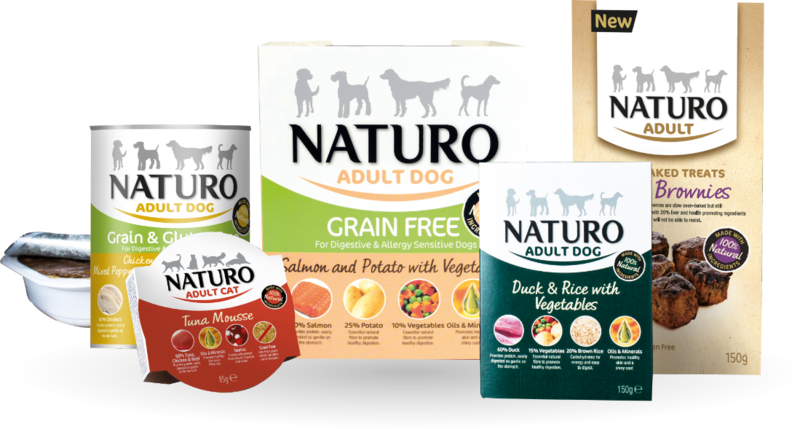 Naturo natural dog and cat food range is hypoallergenic, contains no artificial colours, flavours or preservatives and is made with 100% natural ingredients. We provide a high quality packing and distrubtion service for private label companies. Boasting innovatiove technologies at our locations. The Jessie range of cat and dog food has been tried and trusted for generations. Nutritionally balanced and made with quality British and Irish Meat. 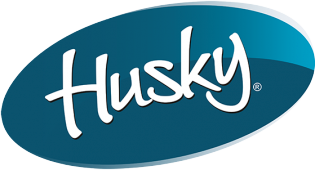 Jessie delivers affordable, high quality pet food to a demanding volume market. Interesting in becoming a stockist of any of our products? Visit our distribution page and find out more your local Mackle Pet Foods Sales Representitive.